His early career as a child prodigy and teenage virtuoso pianist-composer, ruthlessly promoted by an over-exploitive father, did not so much hasten his development as retard it. But that was not the only problem. His father did at least see to it that he had a thorough musical training, at the Conservatoires of Liège and Paris, and he was able to break away from overbearing parental influence when he found refuge with the family of his future wife in his early twenties. The main reason why he did not realise his potential until so late in his life was that – for a Belgian with a largely German parentage, high aesthetic ideals derived from Bach and Beethoven, and an allegiance to Liszt and Wagner – the Parisian musical world was a far from natural environment. Unlike his great contemporary and in many ways his antithesis as a composer, Camille Saint-Saëns, Franck could not easily thrive in it. He did find a congenial niche as organist of the recently completed basilica of Ste Clotilde in 1858, however, and 13 years later he was appointed professor of organ at the Conservatoire, as a result of which he adopted French citizenship. He also began to attract a following of disciples, the ‘bande à Franck’, young composers impressed by his post-service improvisations on the Cavaillé-Coll at Ste Clotilde and the high-minded but now largely forgotten choral works (Ruth, Rédemption, Les Béatitudes) he was writing at that time. The list of pupils who attended his organ-improvisation classes at the Conservatoire or went for private lessons to his home in the boulevard St Michel was so numerous and included musicians of such outstanding ability – Chausson, Dukas, Duparc, d’Indy – that over the course of the years he changed the musical climate in Paris. The foundation of the Schola Cantorum in 1894, though ‘le père Franck’ was dead by then, was the direct result of his work and his teaching. As the climate in French music changed, in the last few years of his life Franck’s creative genius flourished. 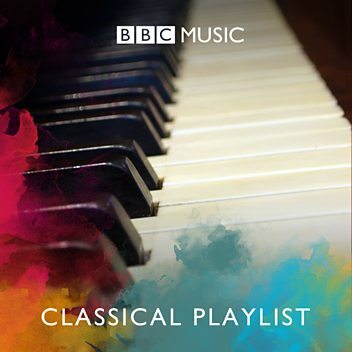 Classical chamber-music forms long neglected or under-represented in France found new life in the expressive fervour and the integrated thematic organisation of such ‘cyclic’ constructions as his Piano Quintet (1879), Violin Sonata (1886) and String Quartet (1889). Neither Debussy’s nor Ravel’s string quartets would have been written without his example. Remarkably, he was able to reconcile instrumental virtuosity with his high principles in the Variations symphoniques (1885). 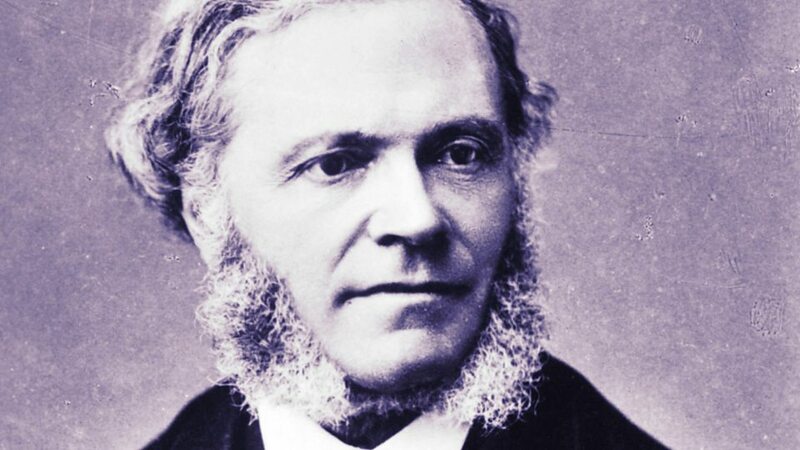 Above all perhaps, in the Symphony in D minor, his last orchestral score (1886–8), he delivered one of the very few major works of its kind written in France in the whole of the 19th century. He was born at Liège, in what is now Belgium (though at the time of his birth it was part of the United Kingdom of the Netherlands). He gave his first concerts there in 1834 and studied privately in Paris from 1835, where his teachers included Anton Reicha. After a brief return to Belgium, and a disastrous reception to an early oratorio Ruth, he moved to Paris, where he married and embarked on a career as teacher and organist. 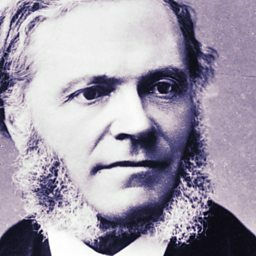 He gained a reputation as a formidable improviser, and travelled widely in France to demonstrate new instruments built by Aristide Cavaillé-Coll. Exploring the works of César Franck and his circle of devoted followers.